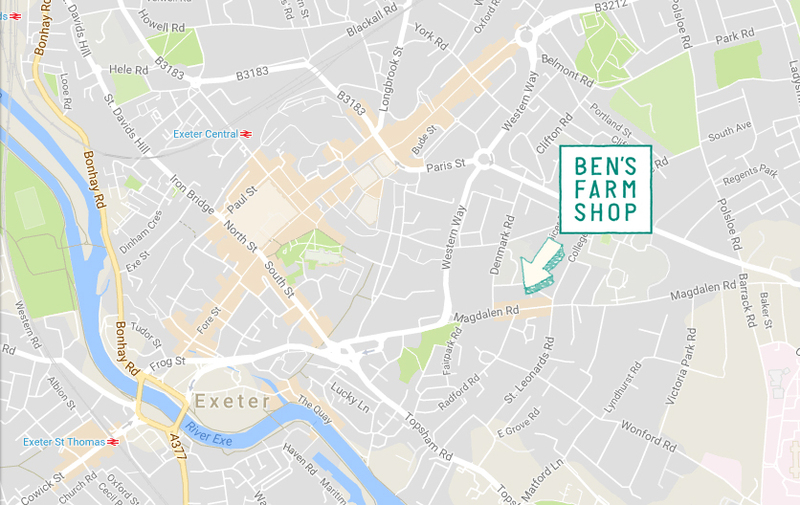 We have finally achieved a long-held goal and opened a shop in Exeter. We’ve moved into what was the Piper’s Farm butchers shop on Magdalen Road – just across Western Way from Southernhay. We’ll be bringing you what we’ve been doing for the last 35 years – good food from good farming. By that we mean food grown or produced by people who care about what they do, the environment and the animals they raise. 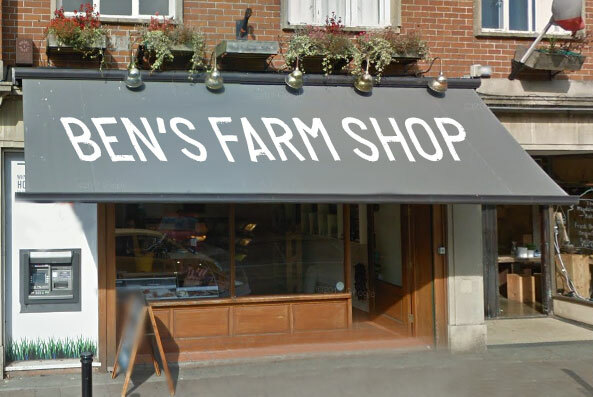 The shop was previously a butchers so that will continue with our local free range or organic meat. But there will be much, much more; sausages, bacon and cured meats from our butchery, pies, pasties, soups, preserves, stocks and cooked meats from our kitchen, as well as vegetables and dairy from Riverford.